Pioneer growers and producers of certified Organic and Bio-Dynamic grapes and related products made from grapes Certified Bio-Dynamic since 1985. 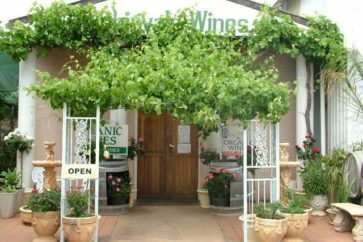 Robinvale Wines were and still are pioneer family growers and producers of table grapes, natural dried fruit, table wines, fortified wines and preservative free wines.  Also produced are their Non-Alcoholic wine alternative Sparkling drinks and pure juices. 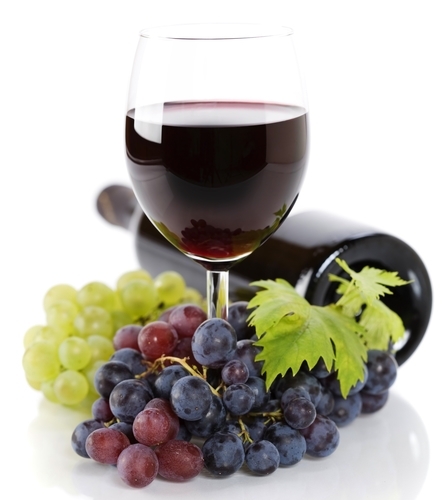 Bio-Dynamic, Organic and Preservative Free Wines and Juices. 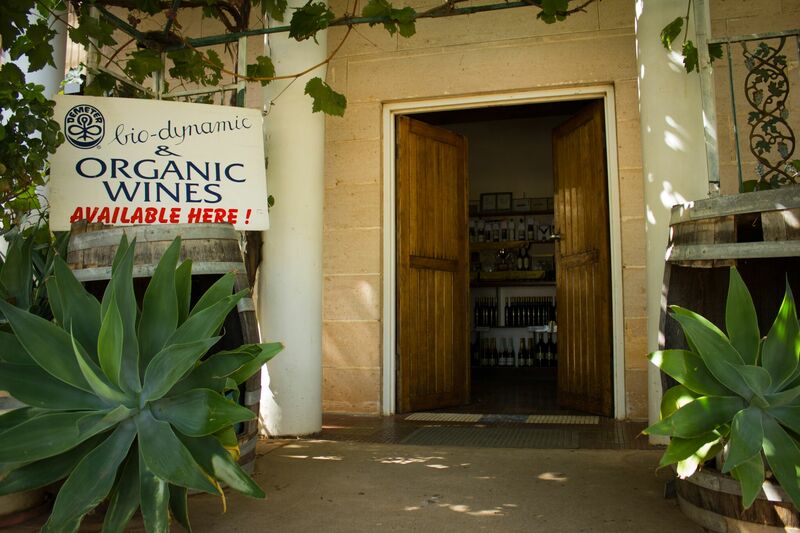 We are proud to be one of the first Australian wineries to be fully accredited with the Bio-Dynamic Research Institute of Australia. 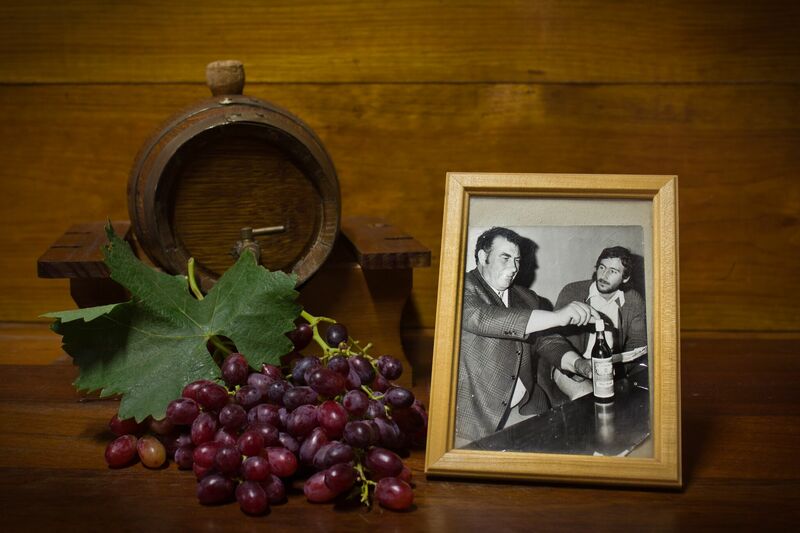 Mr. & Mrs. George Caracatsanoudis established Robinvale Organic Wines in 1976. Today sons Steve, Bill and their families continue to produce quality Wines and Non-Alcoholic beverages. Protect future generation the average child receives exposure to at least eight widely used cancer-causing pesticides in food. Food choices made now will affect your child’s future health. Essentially, Bio-Dynamics is a chemical free regenerative agriculture that produces both healthier food and soil. It has been called an advanced organic method of farming. Soil is developed and then maintained.. Call us on 03 5026 3955. Our address is 243 Sea Lake Road Robinvale, Victoria 3549. 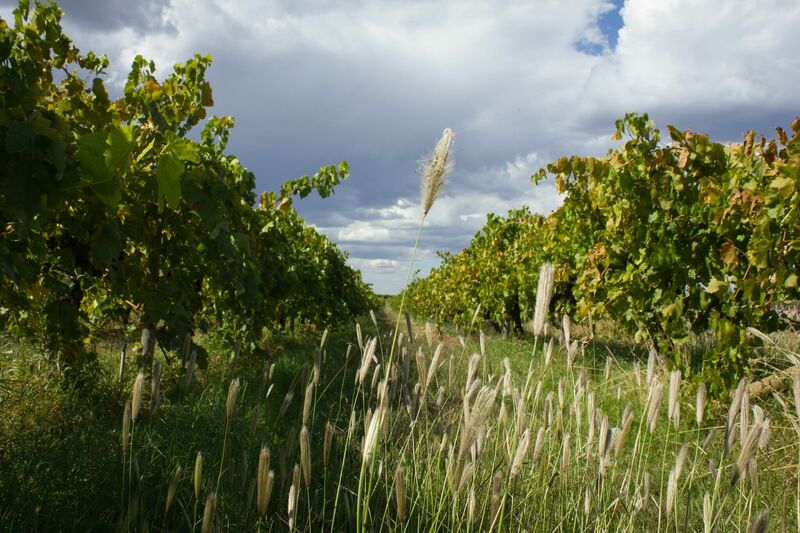 Robinvale Wines is located approx 470km north-west of Melbourne on the Murray River.